For more than a century, L’Oréal has devoted its energy and its competencies solely to one business: beauty. 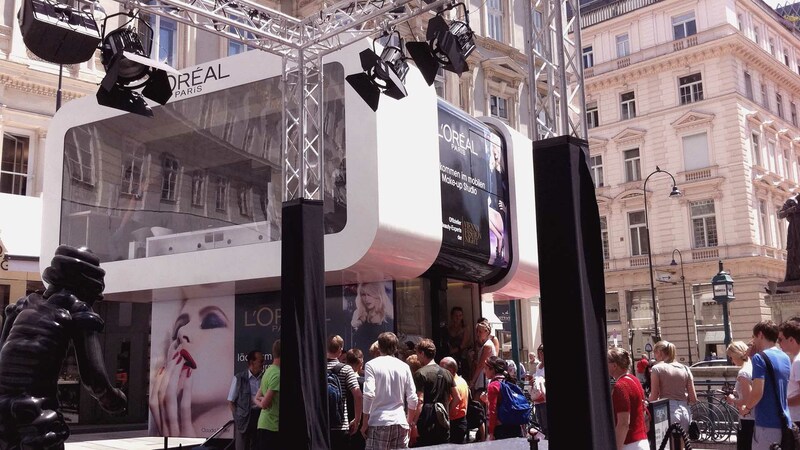 L’Oréal has chosen to offer its expertise in the service of women and men worldwide, meeting the infinite diversity of their beauty desires. L’Oréal is committed to fulfilling this mission ethically and responsibly. 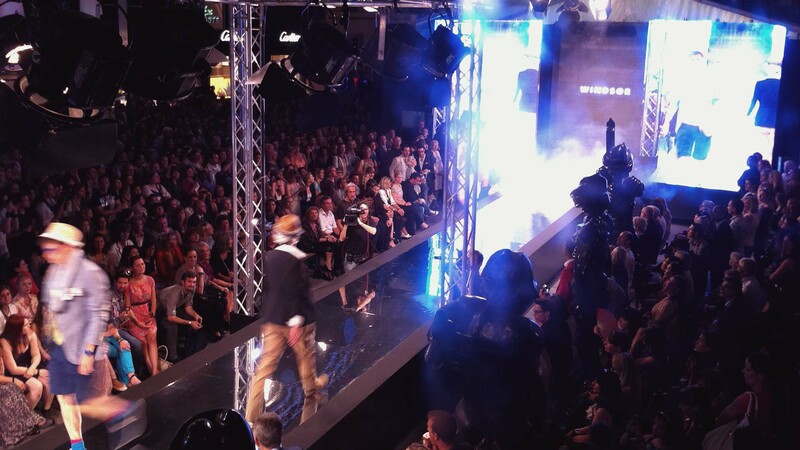 Task: Conception and realization of a special event for L’Oréal in the heart of Vienna in line with the “Vienna Fashion Night”. 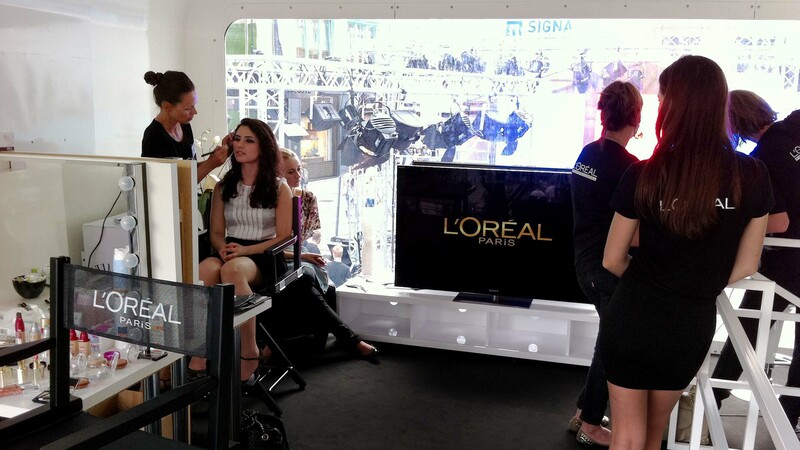 Hundreds of visitors took the chance to get a make up from professional make up artists using products of our client L’Oréal. 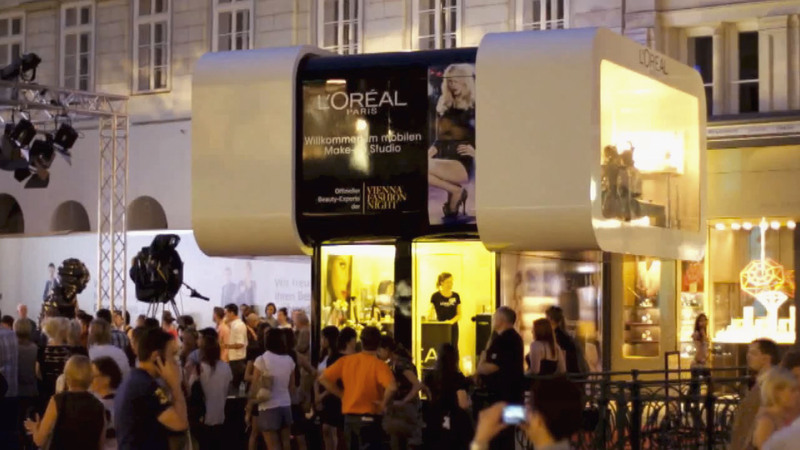 Even Charlie Chaplin´s granddaughter took the opportunity and joined us at the installed unique “mobile make up studio”.